The Christmas Village is open every day during the month of December. 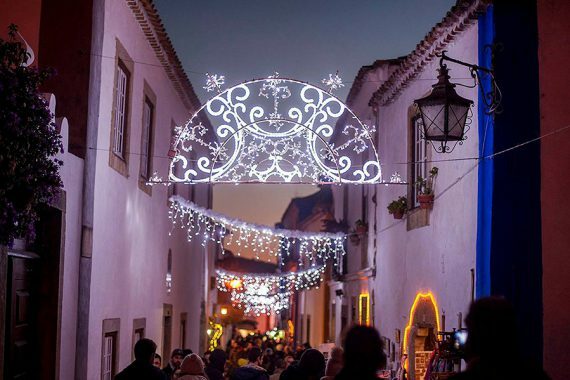 Óbidos turns into a spectacle of lights and entertainment to celebrate the holidays. Enjoy Christmas shows and visit Santa in his Winter Chalet. 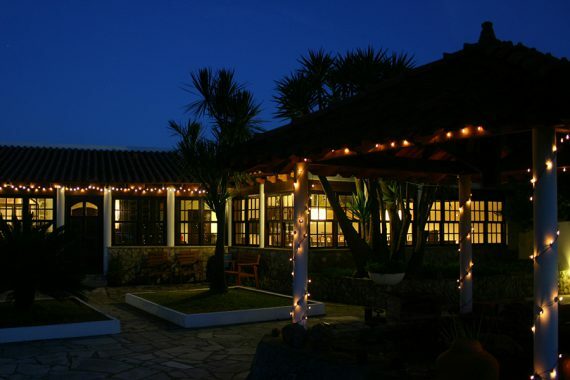 Choose one of our packages and enjoy a comfortable stay at B&B Quinta da Olivia. Our Bed and Breakfast is only a 15 minute walk from the historical center of Óbidos. There is ample car parking on the property. You can relax by the fireplace in our cozy lounge. Around the Holidays the lights are up and you will find yourself surrounded by Winter Wonderland decorations. If you want to book one of these packages, please use our reservation form. 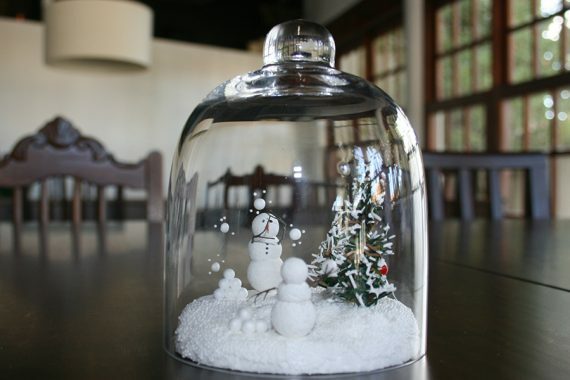 You can also visit the official site of Vila Natal.